THE PROPHET (dur. 22') for SATB Chorus, soloist (tenor or soprano) and orchestra; in two movements: 1. ILLUMINATION and 2. 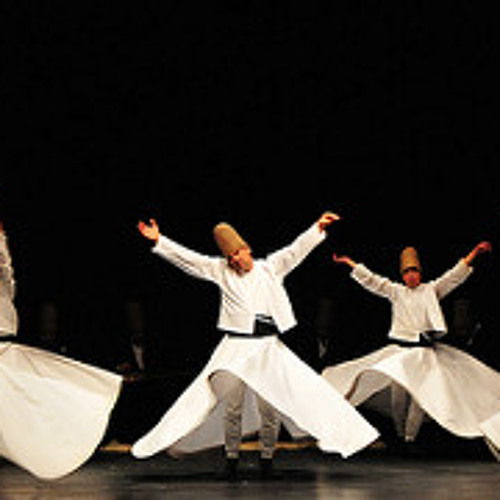 DERVISH. Performed by the Arizona Choral Arts Society, Richard Romero, dir. ; in 1987 conducted by the composer. Score and lyrics available at https://jamesdemars.net/vocal-scores Contact: demars@asu.edu for perusal scores.